The days of the future light are here. We incarnated not to be entangled in darkness, but in order to enjoy life, light and prosperity and to unite heaven and earth. The light body teachings of the Magi show us the way to do this. 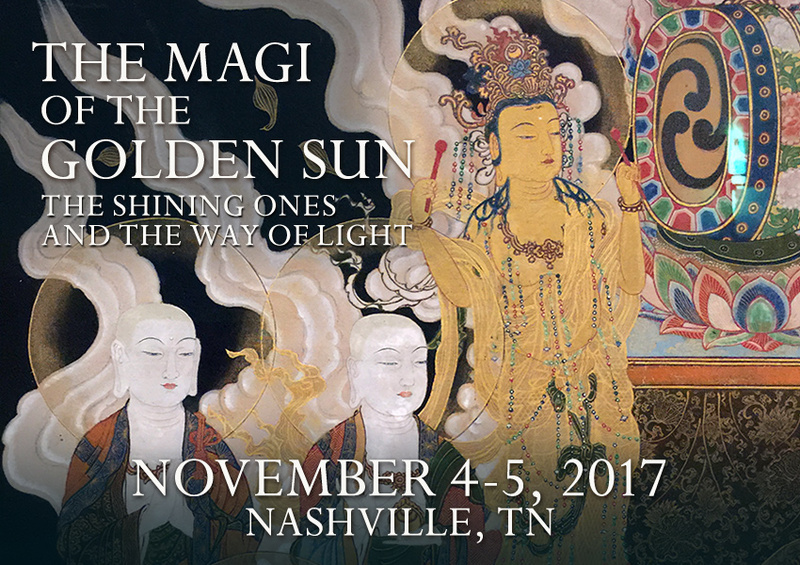 Clare and William Henry invite you to Nashville, TN on November 4-5, 2017 for a special life-changing weekend devoted to raising your frequency, lifting the veil of the great spiritual mysteries and connecting with your divine nature and purpose. The light body and ascension is THE hot topic these days (as it has been for William for 20 years) and it is just what the world needs most. It aligns us with our highest spiritual intentions, provides glimmers of insight into the unity of all life forms, and links us to an intelligence beyond human. Tracing the teaching to the ancient stargazers and starwalkers of the mysterious Magi Order, the secret school of cosmic initiates or Holy Ones, this workshop provides the historical stepping stones, and authentic practices, that will give you a grounded footing on the Way of Light. The goal of the Magi is nothing less than a conscious evolution toward a divine or super humanity. During the weekend, William and Clare will weave together the teachings of the great ascended masters and avatars from threads of truth found in the Buddhist, Essene (mystical Jewish), early Christian, ancient Egyptian, and other traditions, to help you create a deep and intimate connection to your light body and guide into greater flow with your next, best self. If you are in search of the miraculous and the ultimate secrets of humanity, this special gathering is for you. The sacred art of the ascended masters awakens the soul, empowers the heart and guides you into a higher state of consciousness. Sacred art is the Light and the Way. 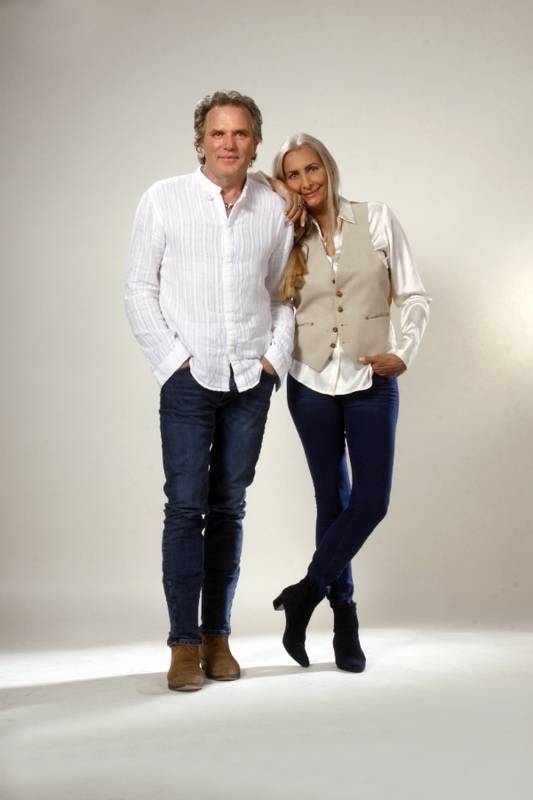 William and Clare’s trademark is their astounding collection of sacred art and knowledge of the other worldly or miraculous events it illustrates. Combined with their academic understanding of the spiritual science of sacred imagery to “show us the way” they provide an empowering way to elevate our consciousness. Based on up-to-the-minute neuroscience and quantum physics, they have taken this one step further to show how sacred art can activate our brains and trigger our super human capabilities and awaken the unlimited compassion of the light body. Beginning with their hit Gaia show, “Arcanum,” they have singularly revived the practice of using sacred art as an ascension teaching. Their latest additions are stunning in their breathtaking beauty, elegance and spiritual power and make this weekend a total immersion, some say baptism, in the sacred light and the “wisdom of the ages”. This is a soul empowerment workshop. It will bring out your most important next steps and help you to really understand the importance of focusing on developing your light body or “future self”. More, this workshop will help you see the light body with clarity so that you can fully live your soul’s true potential and transform your mental, physical, spiritual and emotional approach to life. • Do you feel a burning desire to activate more of your soul’s purpose? • The Mysteries of the Sun, the home of the soul. Once you experience the secret of the Way of Light, you will know what you need to do next in your life and have the courage and love to do it. For the early, early birds, such as yourself, here are the details. Until October 10, 2017 Buy 2 and Get One Free! You may register online by Paypal (please send payment to whenrytn@earthlink.net) or by phone with Visa and Mastercard ($10 service charge for cards). To register by phone call 615.476.5397. Did you know Nashville, TN is the only city in the world with copies of two healing temples from the ancient world? And that these temples not only contain secret messages and symbolism, but their design also incorporates elements of Stonehenge, Egyptian temples and Mount Meru, the portal to Shambhallah and the realm of the gods? 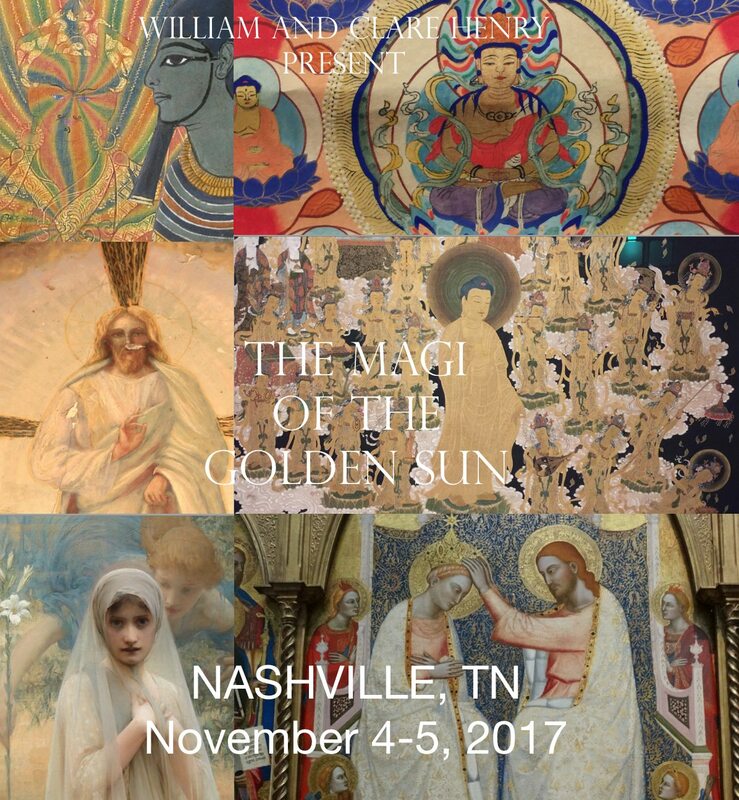 Join William on Friday, November 3 from 11:00 am – 3 pm for his tour of Sacred Nashville. Details here. The historic Scarrit-Bennett Center is just a 20 minute taxi ride from Nashville International Airport (BNA). Its Harry Potteresque feel brings an enchanting ambiance. The fact that it is a popular spiritual gathering center means it doesn’t have a ‘hotel’ vibe. We hope you will enjoy the charm and quiet of this peaceful place for the sacred work we will be doing together. We recommend arriving on Friday, November 3 to be on time for registration on Saturday morning at 9 am. It is possible to stay at Scarritt Bennett, but limited rooms are available. The rooms are basic, dorm-like (including shared bathrooms), but very comfortable. Many previous conference guests enjoyed the simplicity and ‘stepping out of time’ feel.